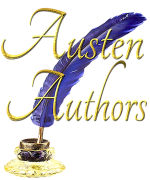 Cover Reveal for Mr. Darcy to the Rescue! 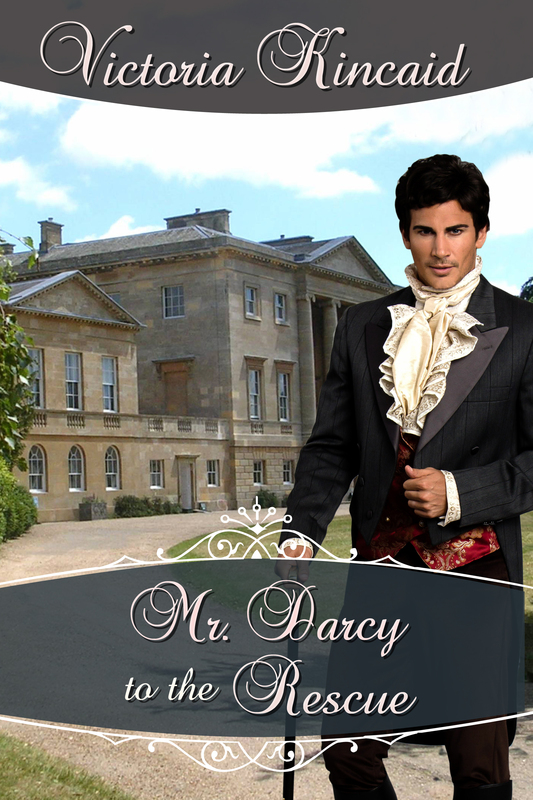 Here is the cover for my next novel, Mr. Darcy to the Rescue! The ebook should be out tomorrow if all goes according to plan (with the paperback copy not far behind).